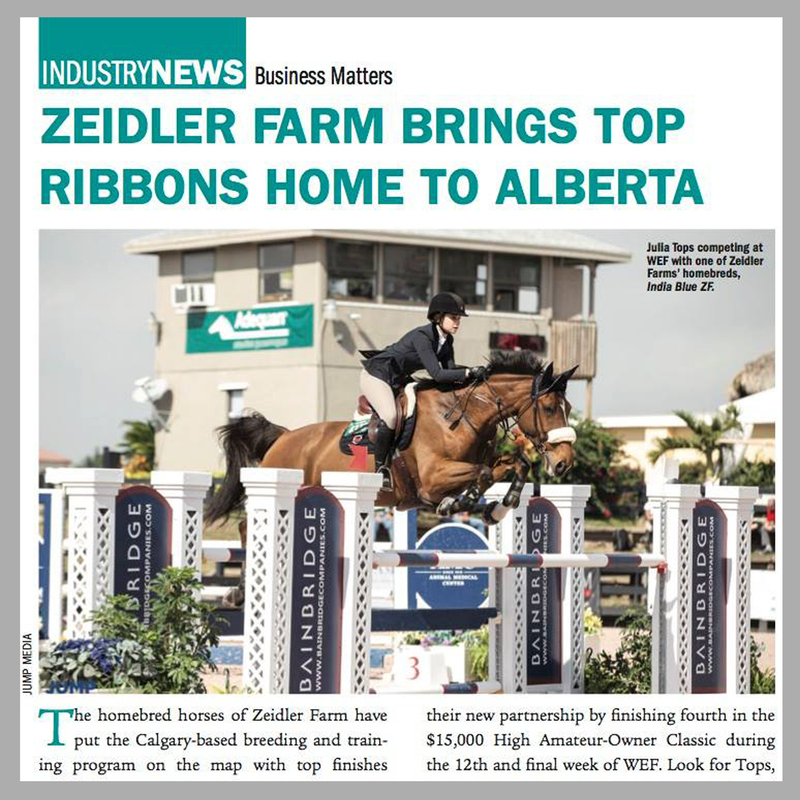 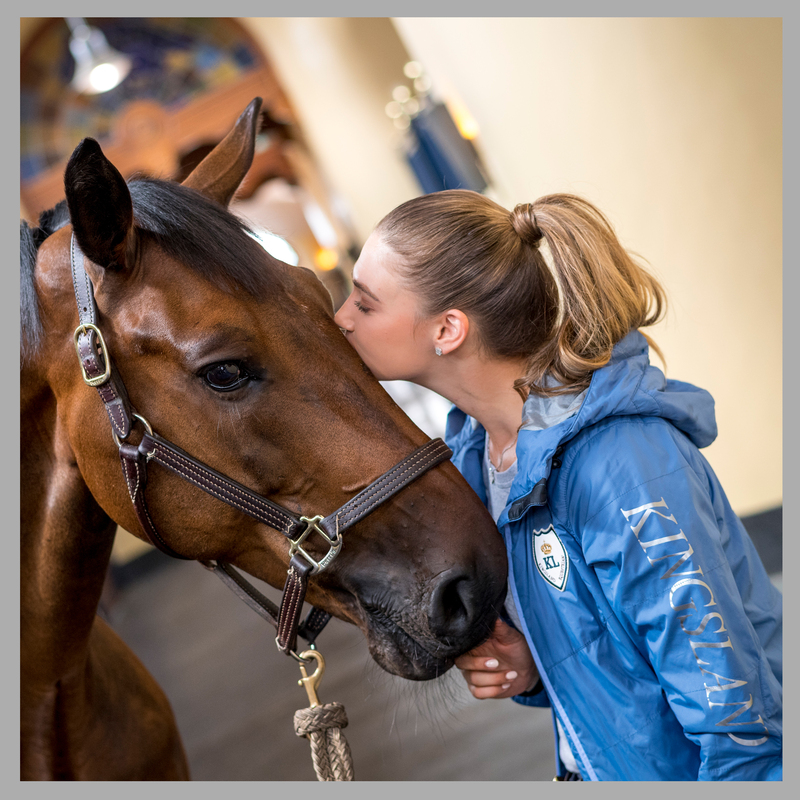 Zeidler Farm Canada is a state-of-the-art horse training, breeding, and show facility located in Calgary, Alberta, just 10 minutes south of the world famous Spruce Meadows. 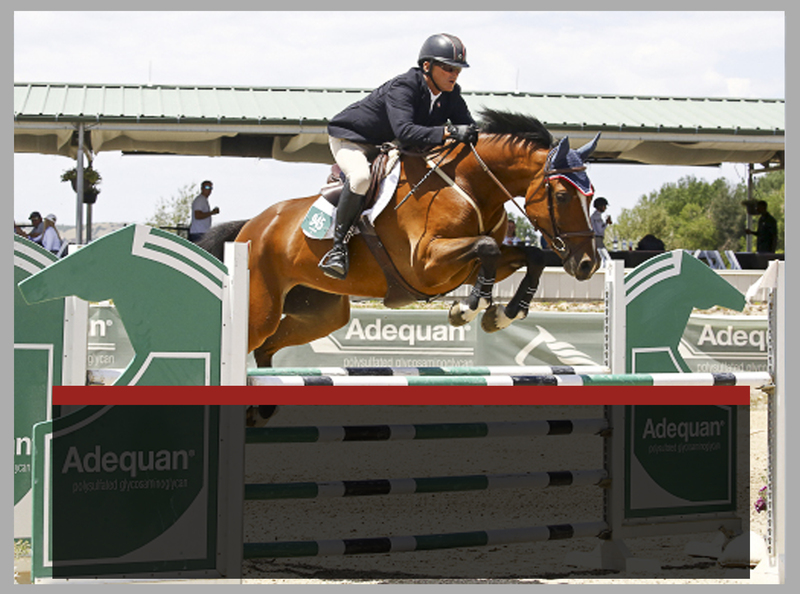 We're proud to offer riding instruction, training, sales, and more! 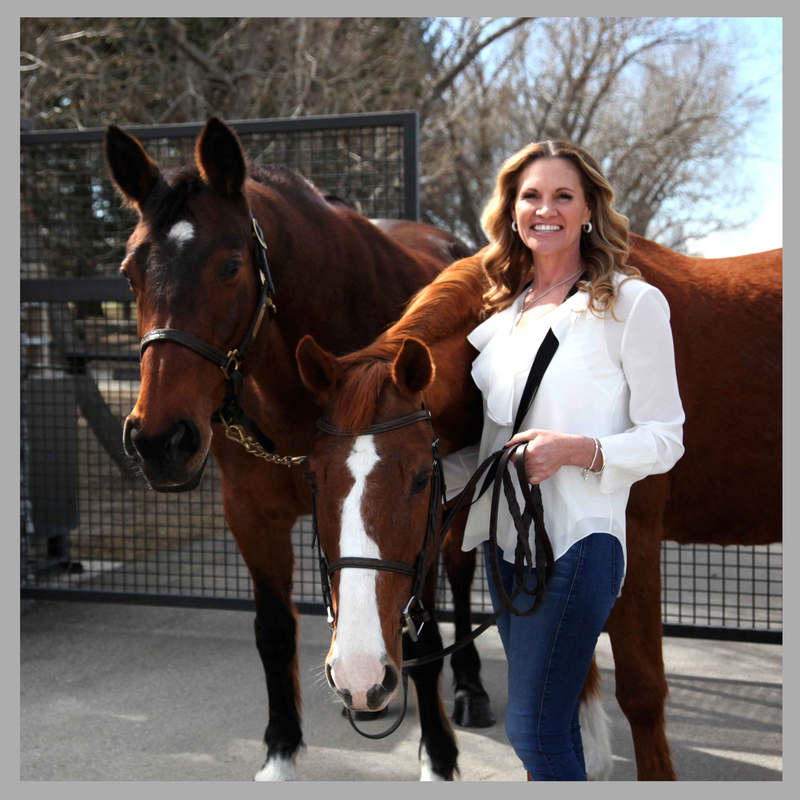 Zeidler Farm's immense devotion to raising and training homebred horses has yielded impressive international results, which has brought universal acclaim to the breeding and sales program. 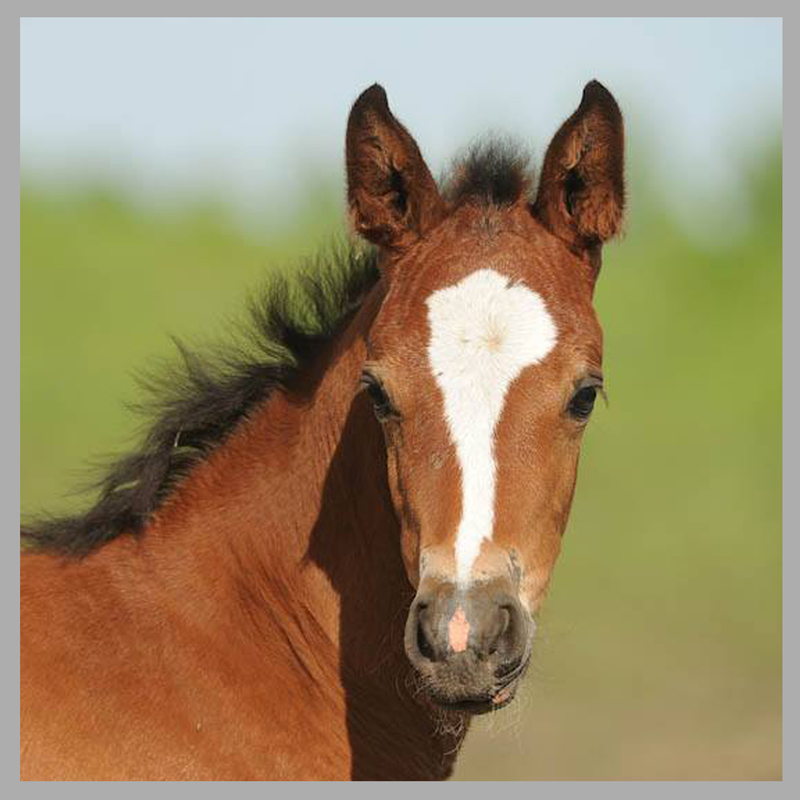 Copyright @ 2016 Zeidler Farm Canada Ltd. All Rights Reserved.